There are many details that go into planning a wedding reception. After you find a location for your reception, book the caterer, and hire the entertainment, your focus can turn towards other topics like wedding centerpieces. As with all wedding details, wedding centerpieces come in a wide range of choices. From expensive and over the top to cheap and modest, you will have to search for the option that is right for you and your wedding celebration. 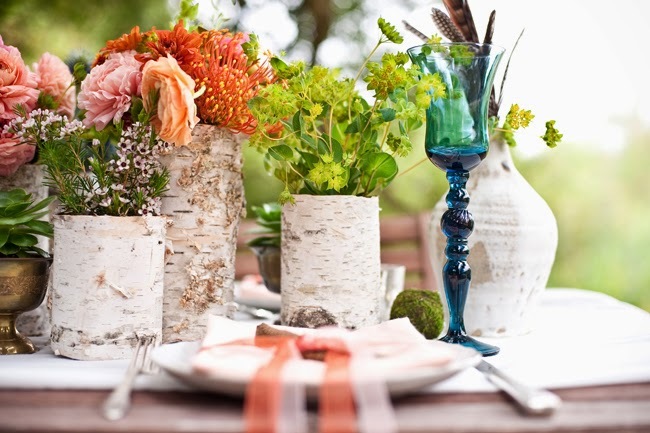 Set your budget and start thinking of wedding centerpiece ideas. As the saying goes, sometimes less is more, and centerpieces are no exception. If you are having a simple, elegant wedding you would not want to have lavish, obnoxious centerpieces that excessively stand out. On the other hand if you are having an elaborate wedding affair an extremely simple centerpiece may look out of place. Flowers are the most popular choice for centerpieces, but that doesn't mean you can't be creative. Try finding unique vases instead of ordinary clear glass vases. There are many options including different color glass vases and unique shapes. 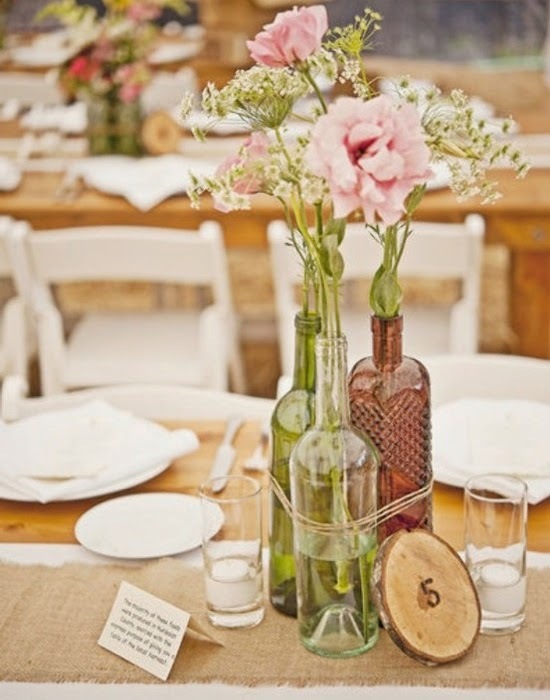 Instead of vases you can also choose other items to hold your flowers like birdcages or fishbowls. Try adding items to the containers like stones, pearls or other objects that match your theme. 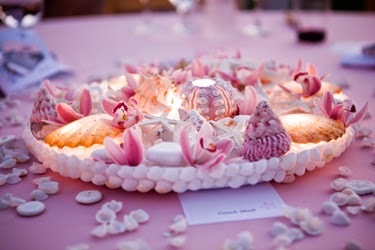 The season that you are getting married can spark some great, creative ideas for wedding centerpieces. 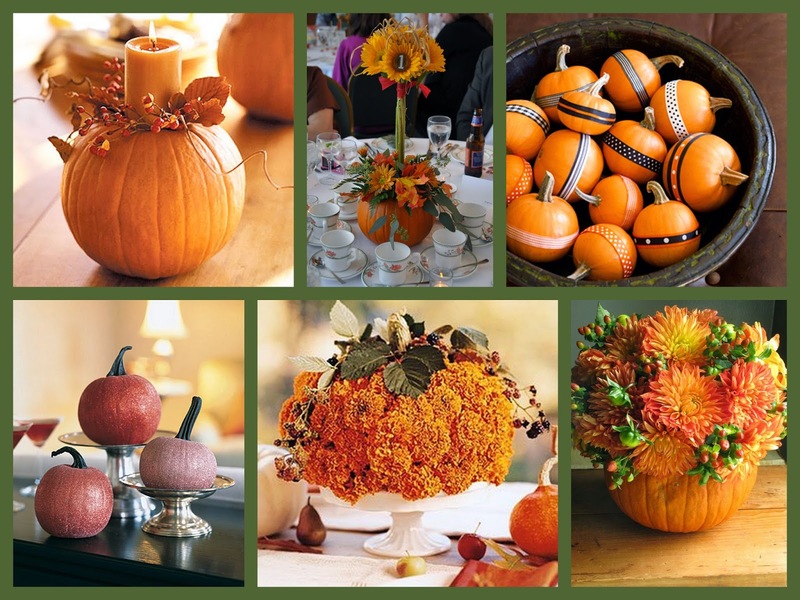 For a Fall wedding consider incorporating pumpkins into your centerpieces. Options include small carved pumpkins that can double as wedding favors and pumpkins filled with flowers or candles. Summer weddings have many items that can be used for centerpieces. 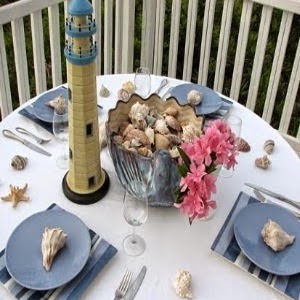 These include seashells, lighthouses and other nautical items. For a Winter wedding, add pine cones or holiday items. Think outside of the box and come up with something unique. 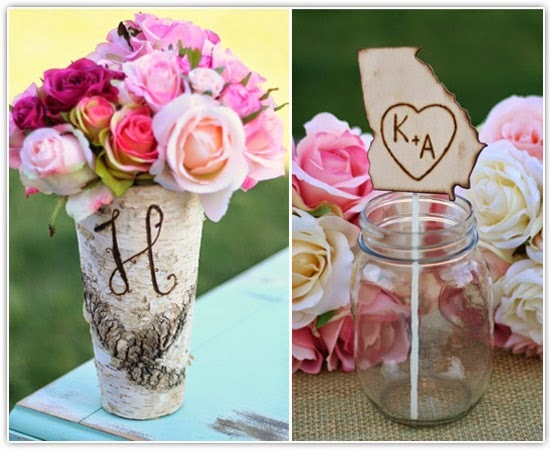 If you have an overall theme to your wedding, try incorporating something from that theme into your centerpieces. For example, if you are getting married in a city like New York or Chicago, try tying in something unique from that city. 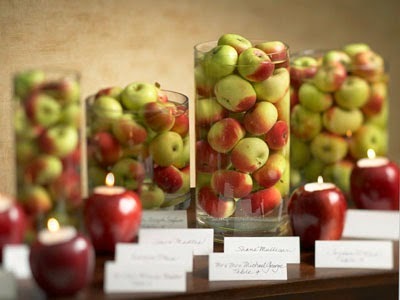 New York is called The Big Apple, so you could somehow incorporate apples into your centerpieces. Having trouble coming up with unique ideas for your centerpieces? Ask your vendors for help. Florists, caterers and wedding planners are great resources for centerpiece ideas. They have a lot of experience and have seen a lot of things, so bounce your ideas off of them.